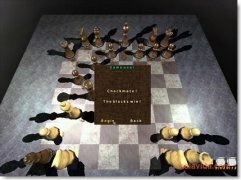 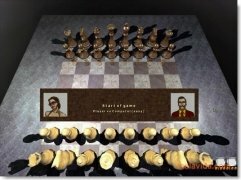 If you're really interested in the world of chess you can enjoy very good battles on your computer with 3D Chess Unlimited. 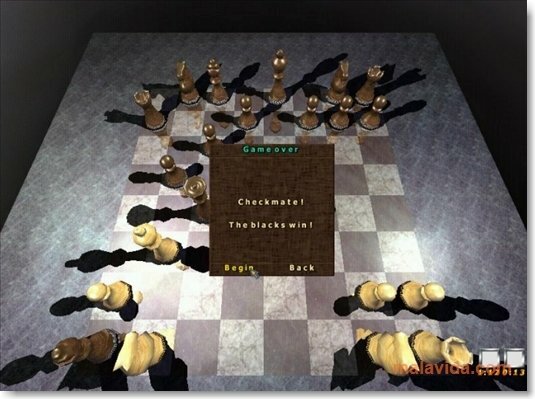 This chess game will allow you to play against the machine or any friend on the network for the control of the board. 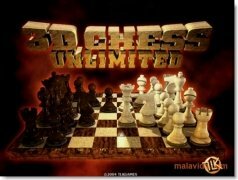 3D Chess Unlimited is recommended both for newbie players as well as for those that are more experienced. 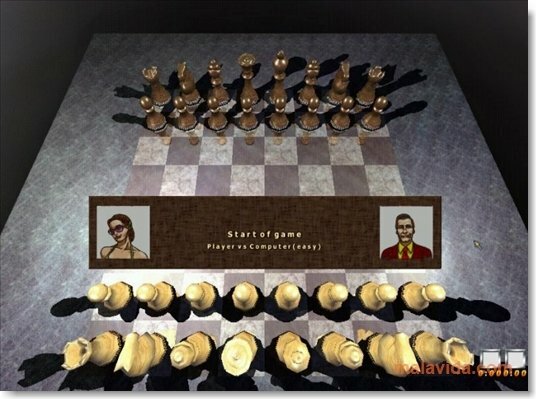 The beginners will find help, because the game offers them the chance to show the possible movements on the board, depending on what playing piece they choose. 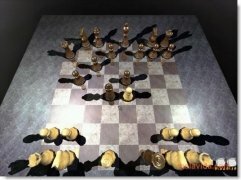 Improve your openings, middle game and end game. 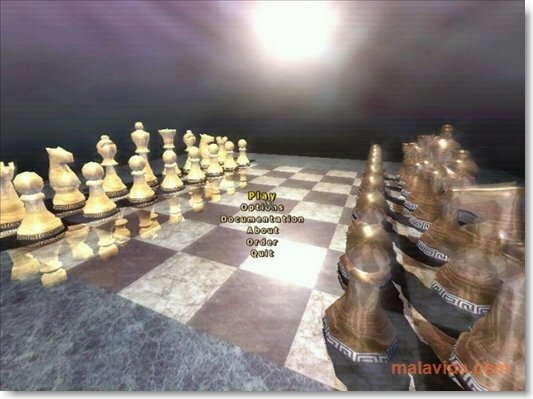 Use 3D graphics to show all the details of your games, even being able to display the game from different angles and perspectives that you can also adjust. Thus, it has a very appealing graphical interface, thanks also to the different visual effects and the sounds that it includes, that you can also adjust to search for the maximum level of concentration.Download 3D Chess Unlimited and enjoy a traditional strategy game on your PC. 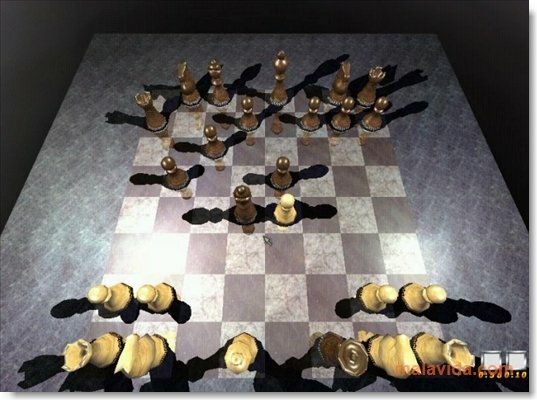 Choose a color, plan your attack and start the battle against your opponent.